For such a relatively small country, Ireland packs a punch when it comes to natural landcsapes and cultural experiences. We’ve been a few times to the Emerald Isle now and every visit we’re left wanting more. The people are some of the most welcoming you will meet anywhere in the world, the Guinness is always on point and live music lights up Ireland’s cities is like nothing we’ve experienced anywhere else. From the raw beauty of the Wild Atlantic Way and the Ring of Kerry, to the gritty streets of Belfast and quaint seaside towns like Sligo, a taste of Ireland is never enough. How expensive is Dublin? It can be very. But it is possible to keep costs down and still see the best of this incredible European City. 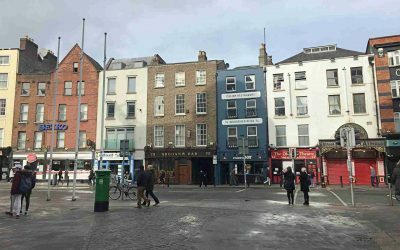 Here’s how to find cheap accommodation in Dublin and lots of things to do in Dublin for free. 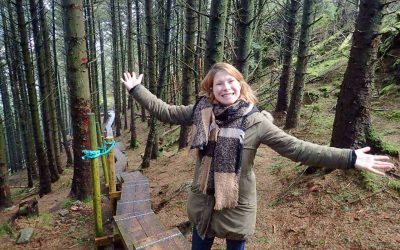 Sligo on the west coast of Ireland is a real undiscovered gem. Wild beaches, picturesque landscapes and friendly people made our visit an amazing experience. 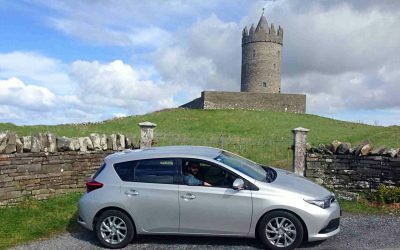 Trying to plan the ultimate Ireland road trip? Don’t go without reading our itinerary and getting the lowdown on the best things to see and do. 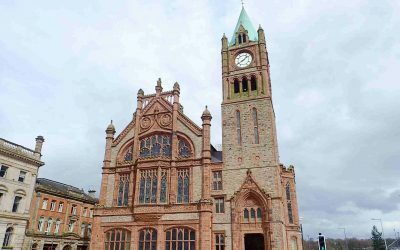 Derry is a fascinating, complicated city that wears its history on its sleeve whilst embracing its exciting present at the same time. 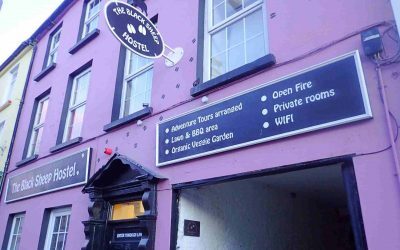 The Black Sheep Hostel in Killarney is a beautiful old town house that’s been newly refurbished, has a brilliant atmosphere and great staff. Here’s why we’d highly recommend it. 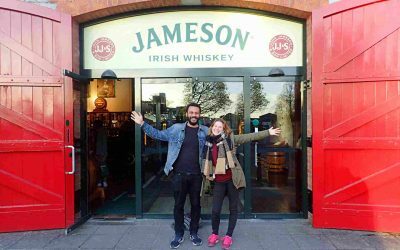 The Jameson Experience Midleton was one of the highlights of our road trip around Ireland! Read on to find out why you should make a visit a priority. Get an education in the Troubles, a 30 year period in Northern Ireland’s recent history where war raged on the streets of Belfast and beyond. 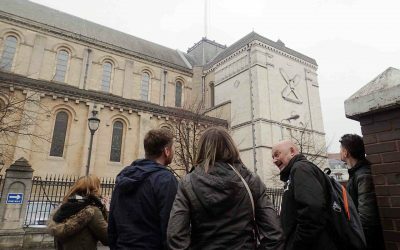 Dead Centre’s A History of Terror tour is one of the most informative and fascinating that we’ve been on and a must-do when in Belfast. County Kerry is the wild Jewel in Ireland’s crown, and Killarney is the gateway to this stunning location. 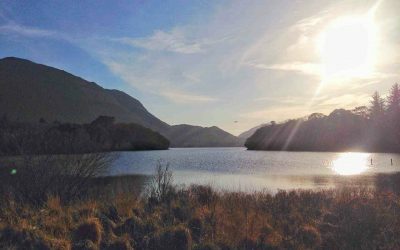 This is a guide to exploring the area and what to do in Killarney. Galway is a historic city full of colourful buildings and great music. 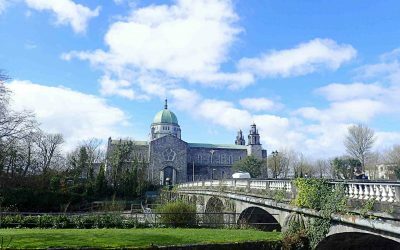 Here’s our guide on what to see and do in Galway.